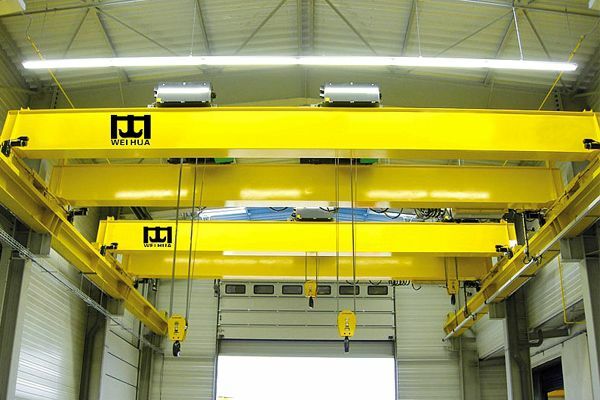 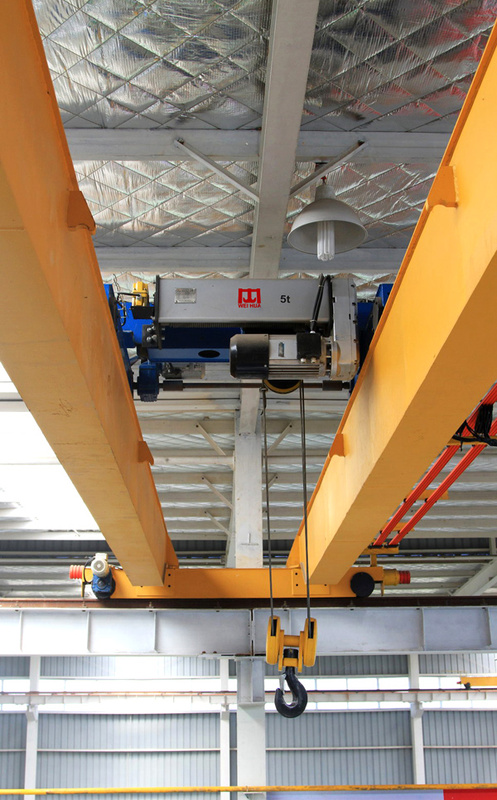 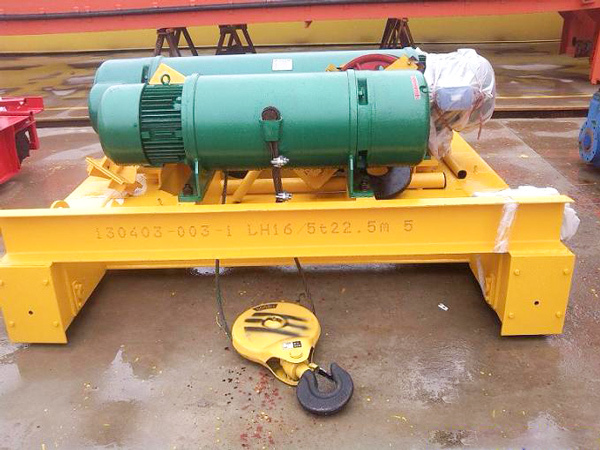 This double girder overhead crane with electric hoist is for lifting 5t~50t stuff. 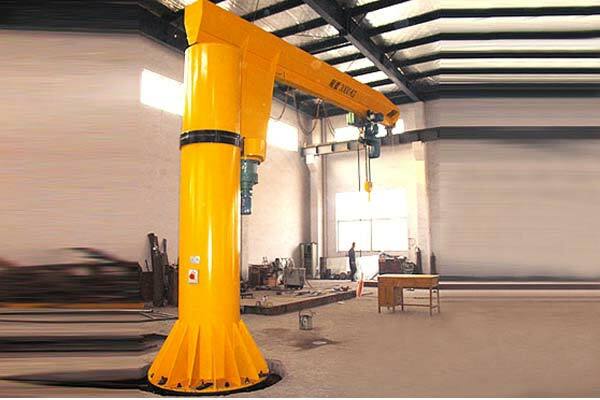 It’s very convenient to install. 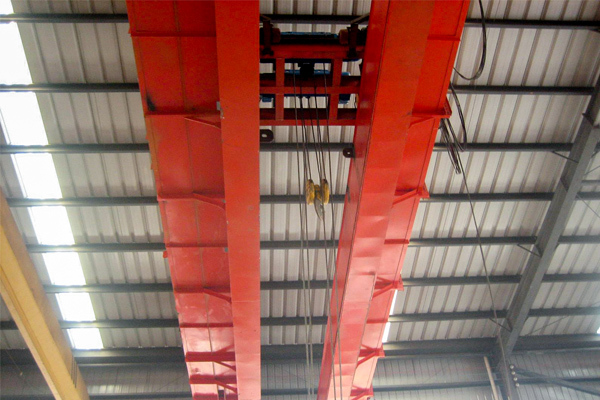 It has beautiful box-typed welded main girders. 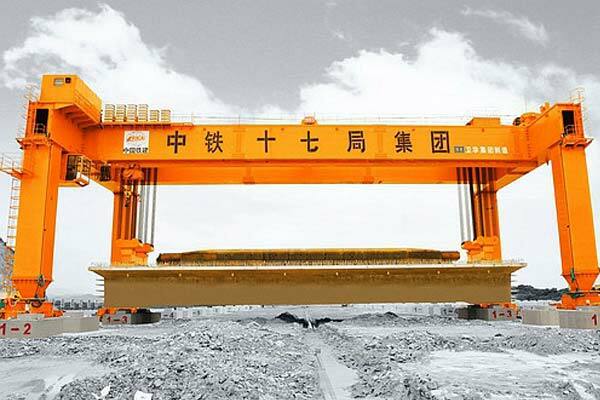 Computer optimized design for main girders with good performance and light weight. 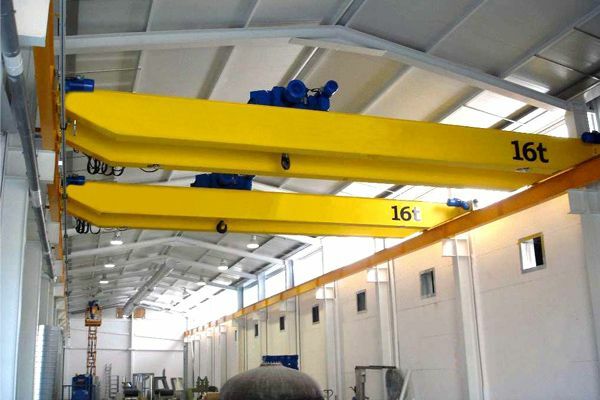 This double girder overhead crane with electric hoist is for lifting 5t~50t stuff. 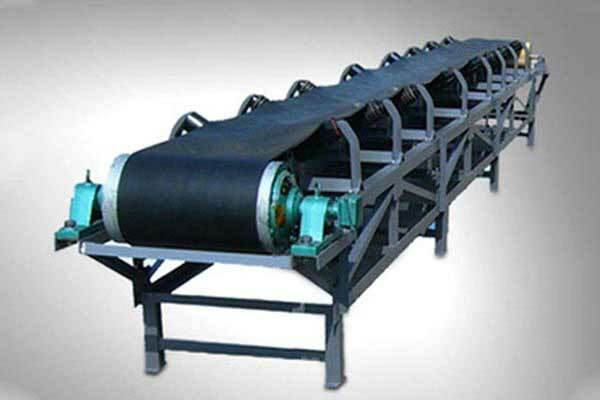 It's very convenient to install in new or existing workshops. 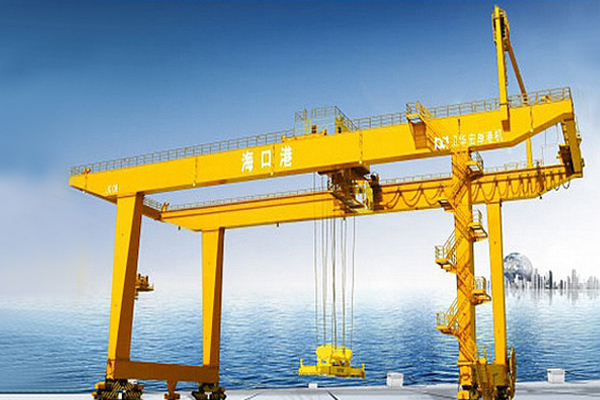 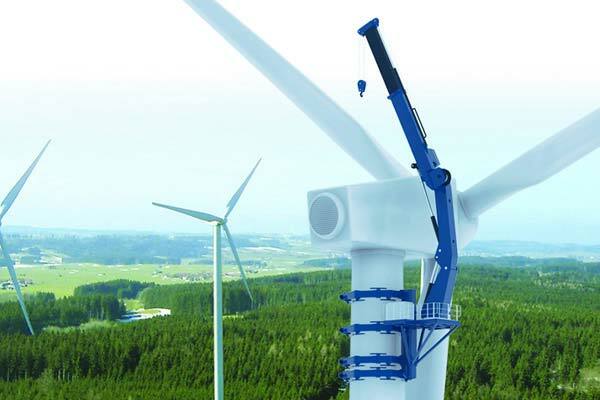 This crane is easy to operate with various functions. 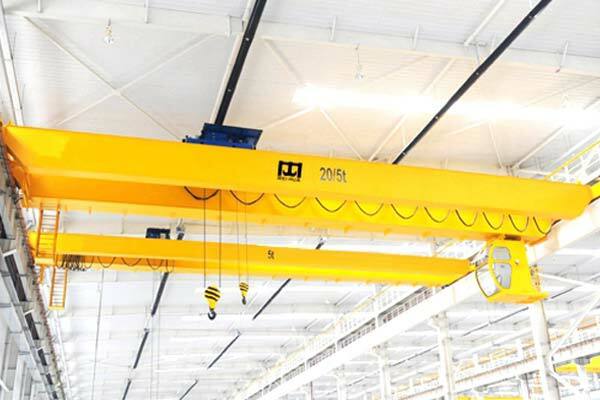 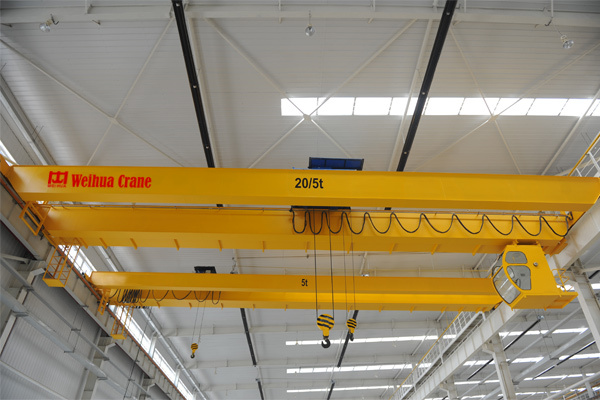 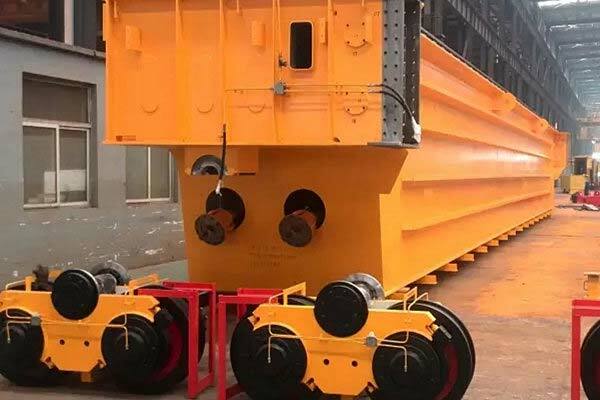 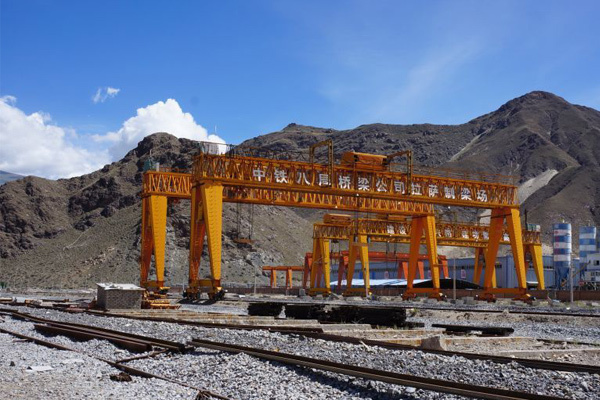 With the advantages of compact structure, light weight and high lifting height, double girder overhead crane with electric hoist is widely used in workshops, metallurgy, warehouses and assembly shops etc. 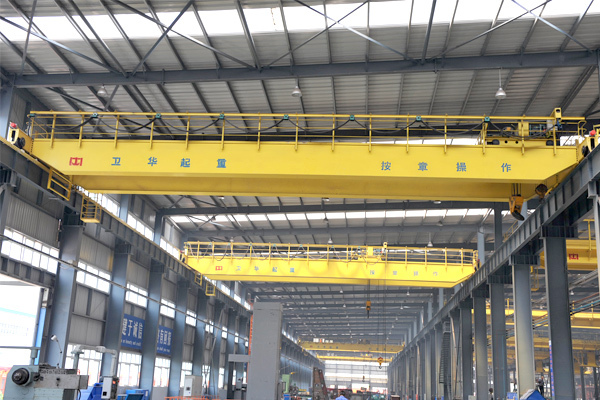 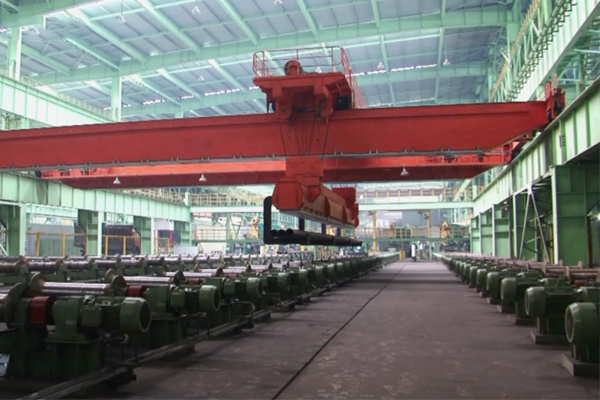 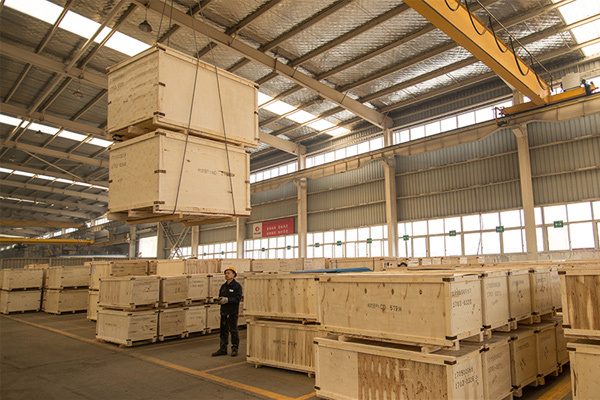 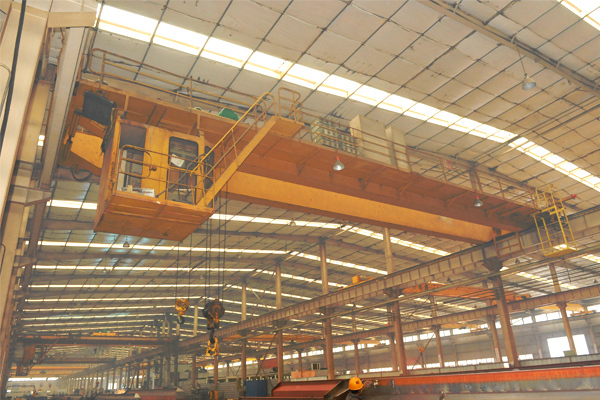 Weihua double girder overhead crane with electric hoist has beautiful box-typed welded main girders. 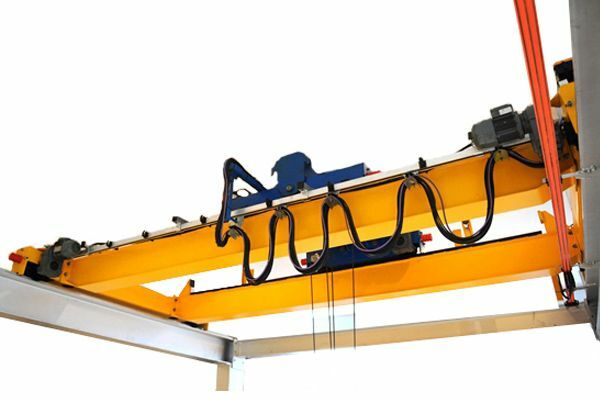 Computer optimized design for main girders with good performance and light weight. 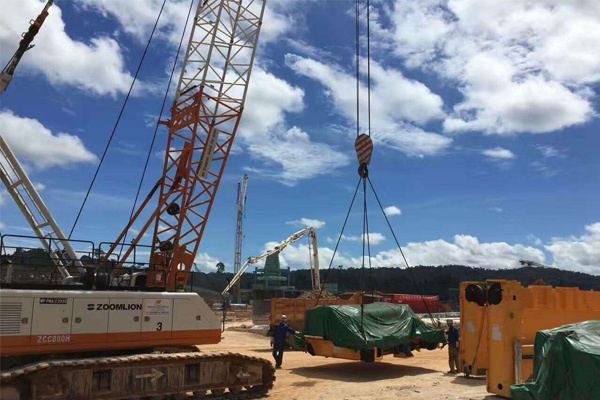 And the span reaches 40 meters.